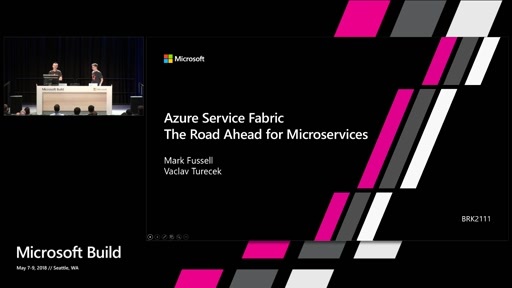 Service Fabric deploys and manages distributed applications built as microservices. 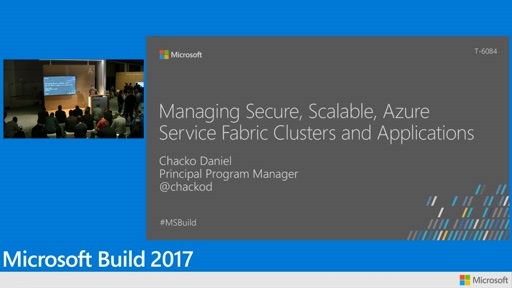 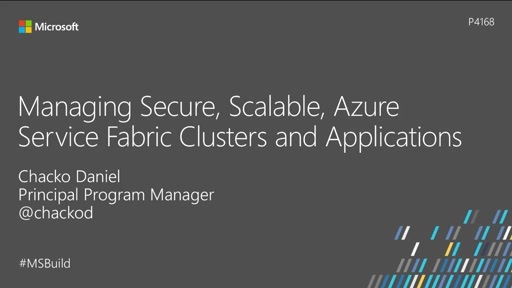 This session we will show you how to create Service Fabric clusters and walk through an ARM template. 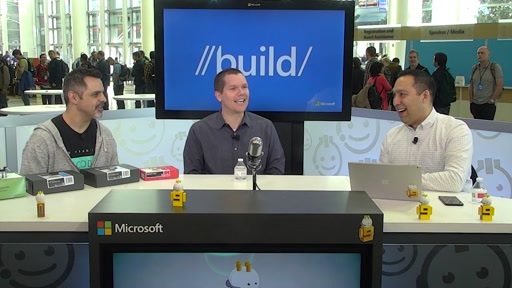 We will and then deploy, monitor, troubleshoot, and the upgrade applications with no downtime and show you how it is super easy to manage these microservice based applications. 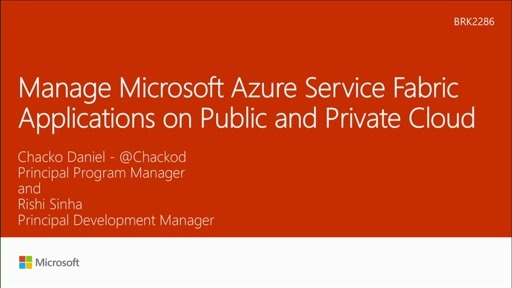 any full source code sample about it ?